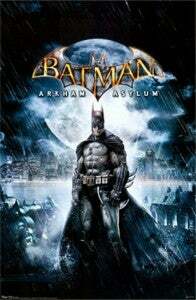 Is Next Batman Movie To Be Based On Arkham Asylum? While Warner Bros. has yet to confirm when there will be a new Batman movie, everyone knows that the popular franchise is set to return one day. 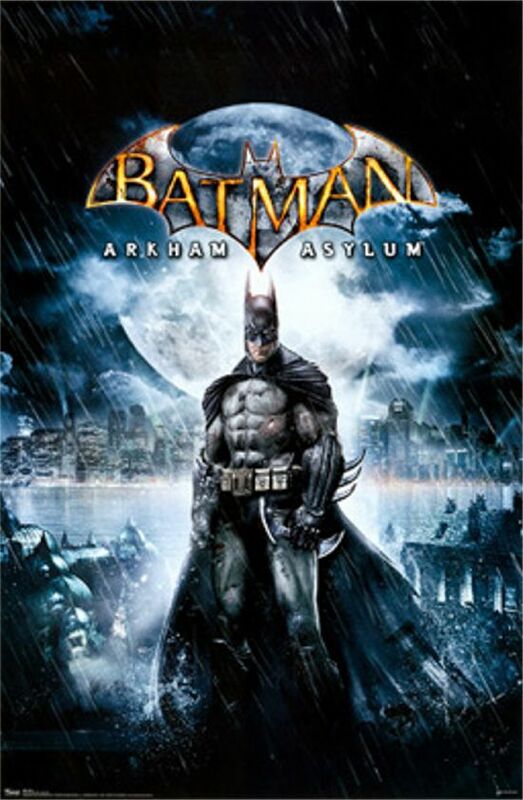 Awhile back, Cosmic Book News reported that their sources suggested the next Batman movie might be based on the popular Batman: Arkham Asylum video game. At the time, there wasn’t much to back up the report, other than it sounds like a reasonable possibility. There are tons of movies based on comic books and tons of movies based on video games, so the next natural progression might be to base a movie on a comic book video game. Now, Fusible.com has uncovered a list of domain names supposedly registered by Warner Bros. which might give some support to the Batman Arkham Asylum movie theory. A number of Arkham related domain names have been registered through the domain registrar that has been previously used by Warner Bros.
Of course, it could be that Warner Bros. is just registering the domain names for another upcoming Batman video game, which they have done in the past. In fact, several of the domain names sound more like something that would be used for an online video game rather than a movie. However, a couple of them do have that movie title ring.